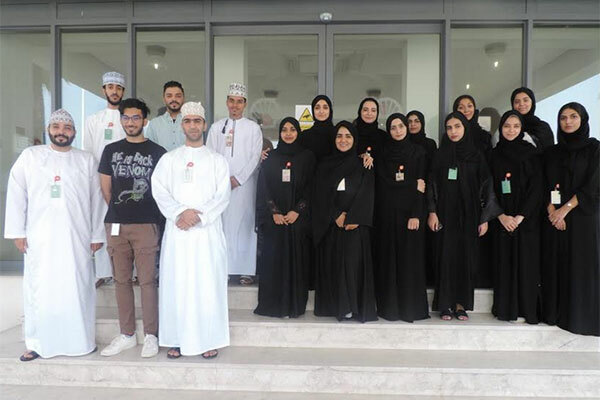 Shell Oman has launched its annual Summer Internship Program providing on-the-job training and development opportunities for32 Omani students from various local and international educational entities. The institutions include Sultan Qaboos University, GUtech, Middle East College, Higher College of Technology, Scientific College of Design, Gulf College, and Caledonian College of Engineering as well as other international tertiary education institutes. Essam Al Busaidi, Human Resources & Administration manager, said: “Shell Oman is dedicated to helping young Omani talents thrive as they progress to become contributors to the Sultanate’s future workforce. Internships, both in quantity and quality, have become important hiring criteria for students entering various industries.